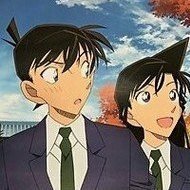 Doesn't Conan look more tan than usual (almost as dark as Heiji)? Or is that just because of the lighting in the trailers? Sorry for the double post but I think this may be what you're looking for: Black Organization Appearances. Click "expand" under "Anime" and voila, it's all there. It should all be on the wiki if you just search for BO.  The wiki is a really well organized and easy to use, and arguably the best, part of the site. Yeah, that's a neat idea! Thanks for telling me about it. Oh they are different? That's my bad then, Articles of the month must be a new thing. I'm just so used to seeing And Then There Were No Mermaids featured on the main page. The wiki seems to be up and running again; thanks Maurice!